I have binge watched a few shows on Netflix and here are my recommendations for some of the better shows available right now. 1. 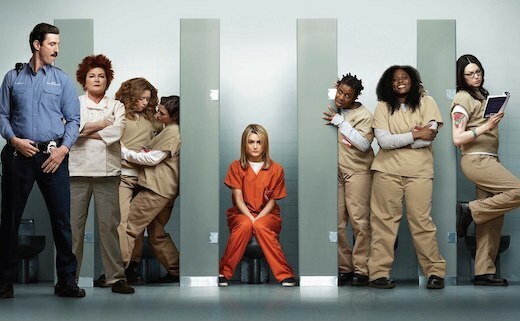 Orange is the New Black: A show set in a women’s prison that will hit you with some unexpected emotional moments, a few laughs, and leave you yearning for season 2 yesterday! 2. 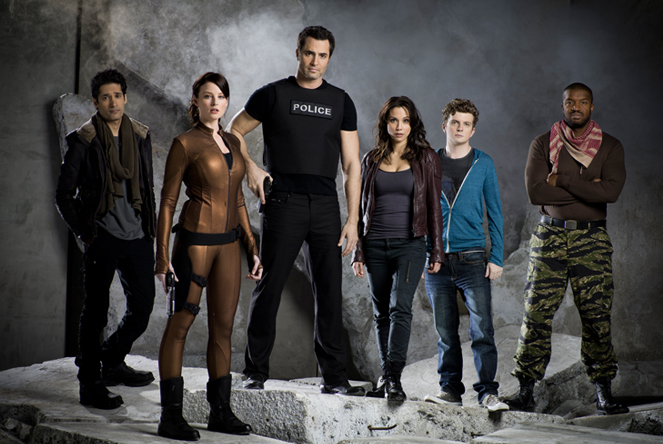 Continuum: A Scifi show that is filled with crime drama, action, futuristic technology, and moral dilemmas. The second season just wrapped on Syfy so it should be on Netflix later this year. 3. 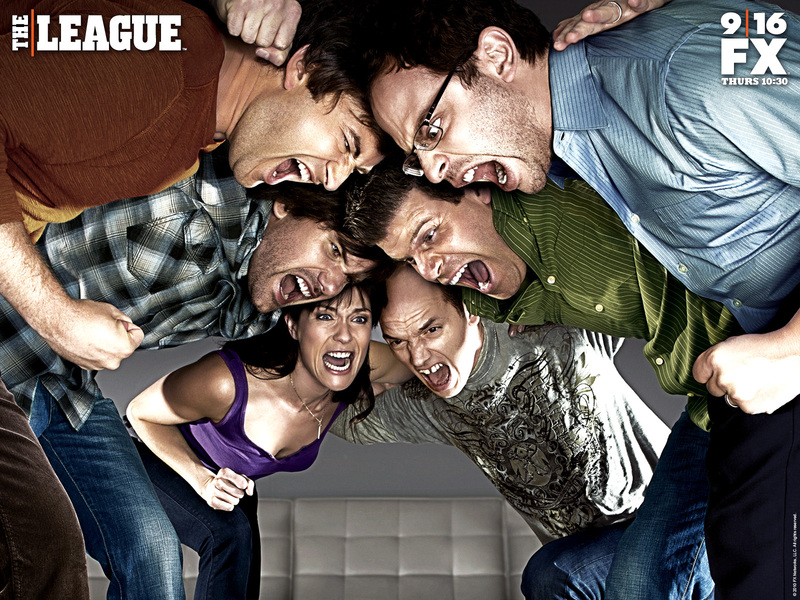 The League: If you missed the first 4 seasons of this show I don’t know where you’ve been but Netflix is here for you! The show follows a group of friends playing Fantasy Football and it is hilarious! Look out for Ruxin & Taco, they steal every scene they are in! 4. Dollhouse: Joss Whedon DELIVERED with this show. It will make you think about what it means to be human and what lengths you would go to in order to maintain your own identity and autonomy. 5. 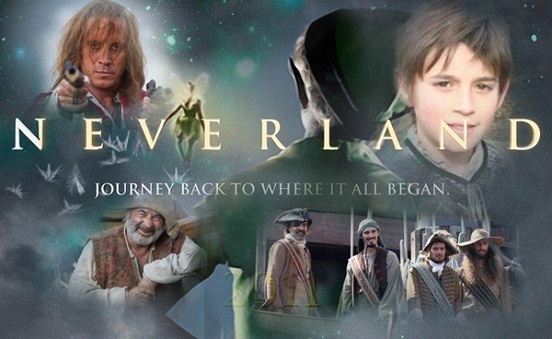 Neverland: This is only a two-episode miniseries but it is a must see for fans of the Neverland story. Peter Pan and the gang are reimagined and it is a fun and gritty ride! 6. 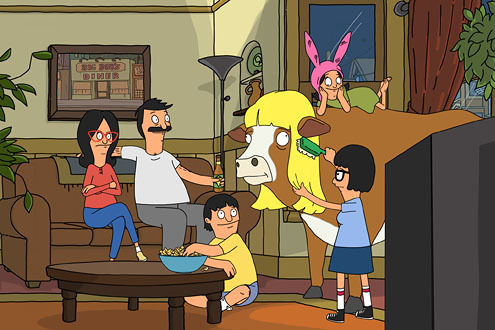 Bob’s Burgers: A cartoon that is great for adults and older children, Bob’s gives laughs and never has a flat episode. Definitely great for when you need a pick-me up! 7. 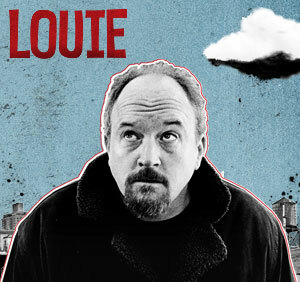 Louie: The dark comedy of Louis C.K. was brought to the small screen in this show, you may not laugh out loud during every episode but the times that you do will be side-splitting. He is a thinking man’s comic; very entertaining! 8. The inbetweeners: A British comedy about the adventures of an awkward group of prep schoolers just going about everyday life is poignant and subtly funny. 9. The Increasingly Poor Decisions of Todd Margaret: Just watch. The show is just a truly amazingly crazy and funny show. An American in Britain in a number of foolish situations…The title says it all. 10. 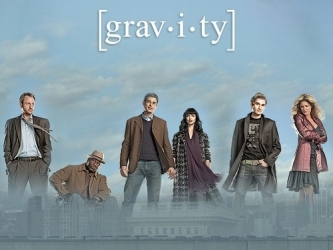 Gravity: It only lasted one season, but this show was dark, gritty, and had surprisingly funny moments. It follows a support group for suicide survivors and their quests to keep moving forward in life. Previous Previous post: Baby, Please!